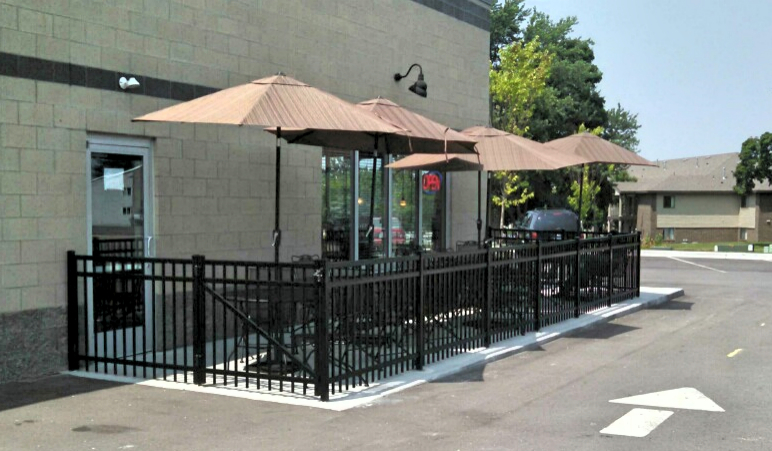 We just installed a commercial grade, aluminum ornamental fence around an outdoor seating area. 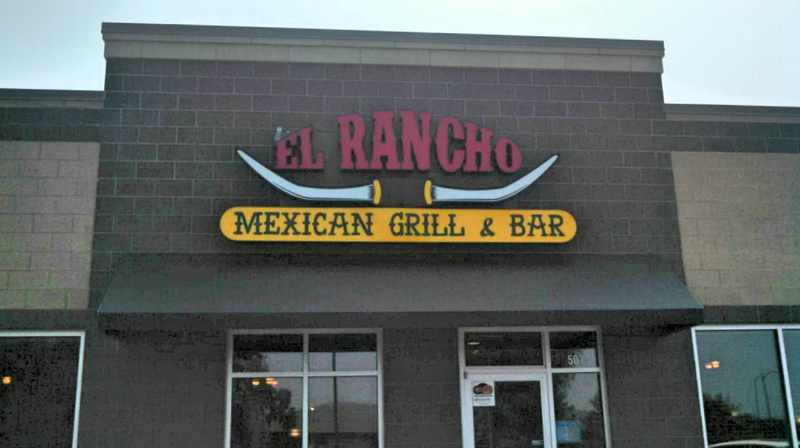 Stop by El Rancho Mexican Grill & Bar in Holland to check it out! Commercial Black Aluminum Ornamental Fence in Holland, Michigan.